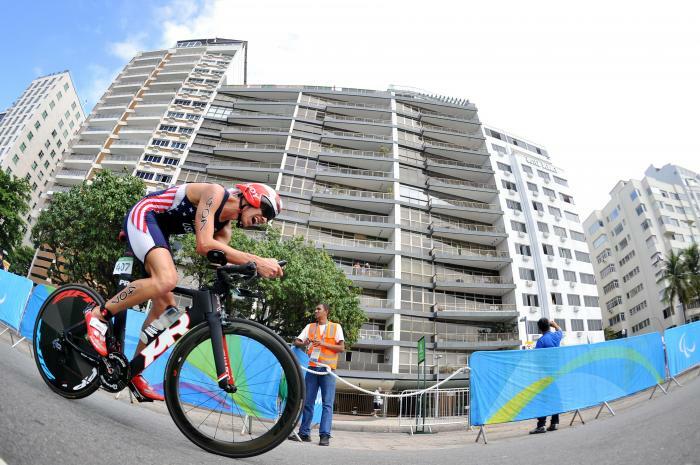 Currently ranked world number one, in 2013 Chris made his debut at the ITU Paratriathlon World Championships in London, finishing seventh. In the same year, he finished second in Edmonton and went on to win consecutive gold medals at the USA Paratriathlon National Championships and in San Diego, California. Chris has had great success throughout his career, most notably, being selected to represent USA at the 2016 Rio Paralympic Games where he placed fourth. Most recently, Chris earned four gold medals at the 2017 USA Paratriathlon National Championships, 2017 Sarasota CAMTRI Paratriathlon American Championships and ITU World Paratriathlon Series in Yokohama and Gold Coast. - Winner of the 2017 Sarasota CAMTRI Paratriathlon American Championships. 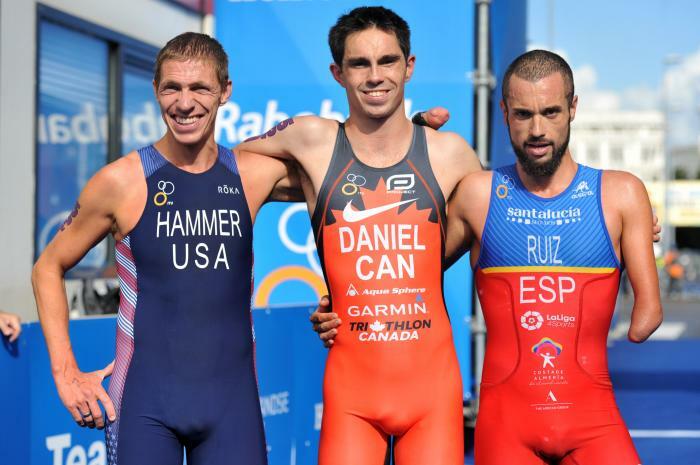 Not only will Edmonton play host to the penultimate World Triathlon Series this weekend, it will also welcome the last World Paratriathlon Event of the year ahead of the World Championships. Hobbies Travelling, watching movies, reading, eating.